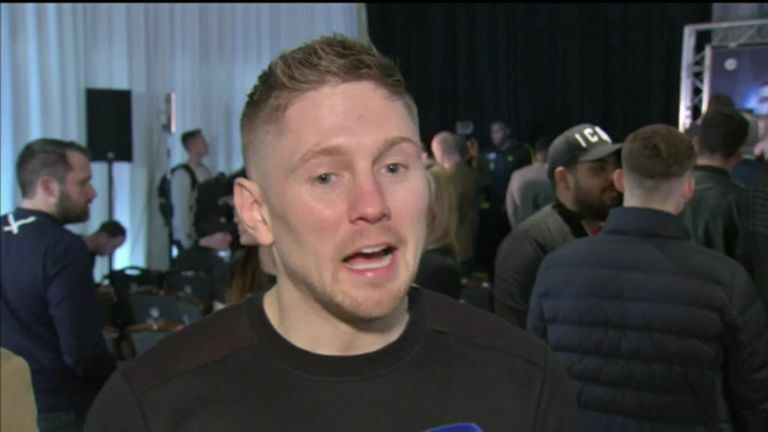 Jason Quigley is thrilled to be fighting so close to home for the first time in his professional career and hopes victory will ensure a world title shot remains "on the horizon". Quigley will make his UK debut against Mathias Eklund on the undercard of Charlie Edwards' WBC title defence against Angel Moreno at the Copper Box Arena on Saturday, live on Sky Sports. "I'm very excited," Quigley told Sky Sports. "I've had 15 fights now as a pro they've all been away from home and in America. "I know England and the UK isn't home, Ireland is my home, but this is the closest thing I've got so far. 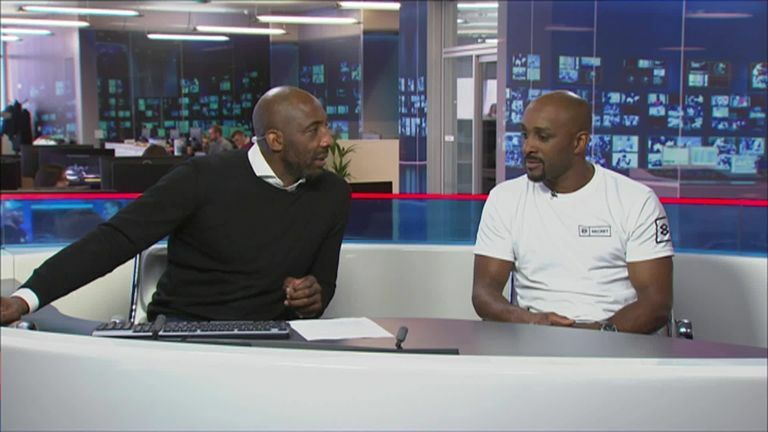 It's a pleasure and I'm delighted to be over here on this side of the water and making my UK debut." The 27-year-old middleweight hopes victory over Finn Ekund (10-1-2) will keep him on the world title trail after narrowly missing out last year. "It was that close, that I got that excited, that I got my flights booked first class to Tokyo to go and announce it for a press conference. It was Ryota Murata, the WBA world champion. "I was going into his backyard in Tokyo to announce it in a big press conference, I got my flight details and everything sent to me. I was rubbing my hands together, the first time going first class and then a few days before I got told, I think it was Top Rank, had overlooked the mandatory challenger Rob Brant. "Things got a little complicated, it fell through but that's life isn't it, we get thrown these hurdles in life and it's the way we react to them. "I was grateful, I suppose, of being mentioned so early in my career for a world title shot. It's on the horizon, it's just a matter of time."